Use the form below to contact us with any questions or cercens you may have. 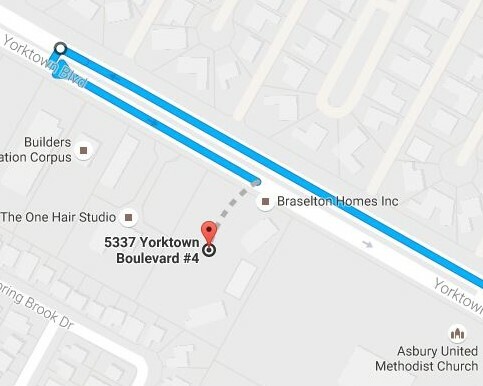 Head northwest on Yorktown BLVD for 1500 FT from the Staples/Yorktown intersection then make a u-turn. Destination will be on your right.